“Getting social” used to mean going down to the pub and chatting over drinks with a few friends; in our increasingly digital world, though, it’s now all about sharing content and generating discussions on social media platforms. Whether you’re a fan of social media for personal use or not, there’s no denying that social media marketing can have myriad benefits for your business, and can allow you to reach customers who could only be targeted through traditional mediums such as TV, radio, and national press in the past. But actually using your brand’s social media channels to attract, engage, and convert potential customers is far more difficult than it sounds! That’s where we come in. 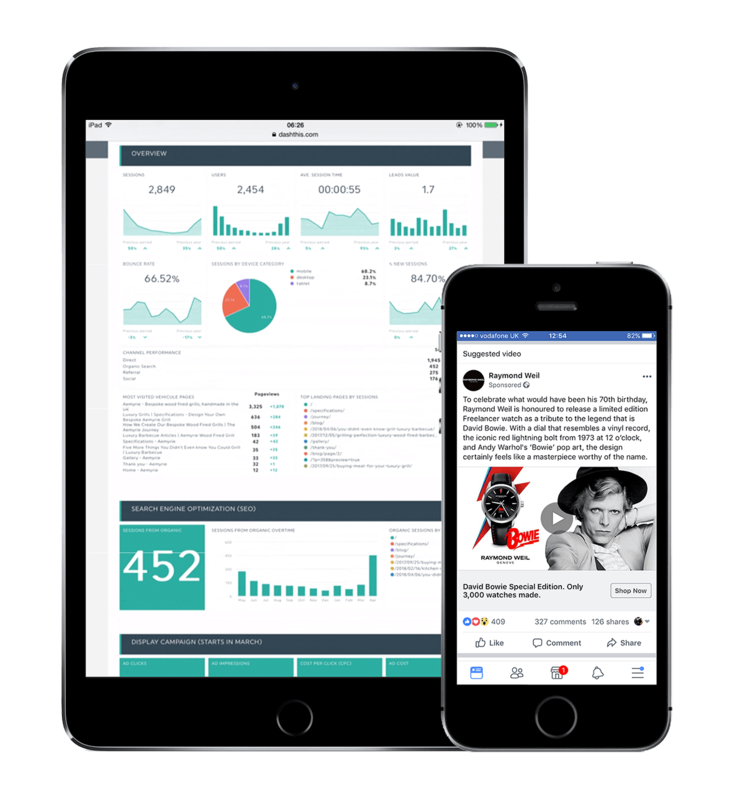 Our dedicated team of Surrey-based online marketing experts will guide you through the social media arena, working in collaboration with you to ensure that we are getting the right message about your brand out to the right people – and getting a good marketing ROI to boot. Thunderbolt has created many such multi-platform social media campaigns for our clients. Want to learn more? Check out our case studies or call us for a no-obligation chat about how we can help your business through SMM!